The impressive line up of beaches in Kannur can take up a big chunk of your time here. Kannur beaches are the best for those who want to swap crowded mainstream beaches for secluded spots. Payyambalam is the most popular beach in Kannur. Here a broad beach of mild waves splendidly extends along 4 kms of city shoreline. Many hold the view that the even stretch of Payyambalam has the potential to become one of the top beaches in Kerala. However, some serious work is required for that to come true. In case you find Payyambalam a bit crowded, there are many other beaches which appear nearly deserted. There is a small beach next to Payyambalam. Under spellbind of Payyambalam, visitors may fail to notice this beach. Many still notice the funny connotation to its name – baby beach. Mappila Bay, the harbour in Kannur town, is not far from Baby beach. The Bay is not a beach per se. Nevertheless, scenic boat rides along the harbour are great. That alone makes it a part of Kannur beach tours. 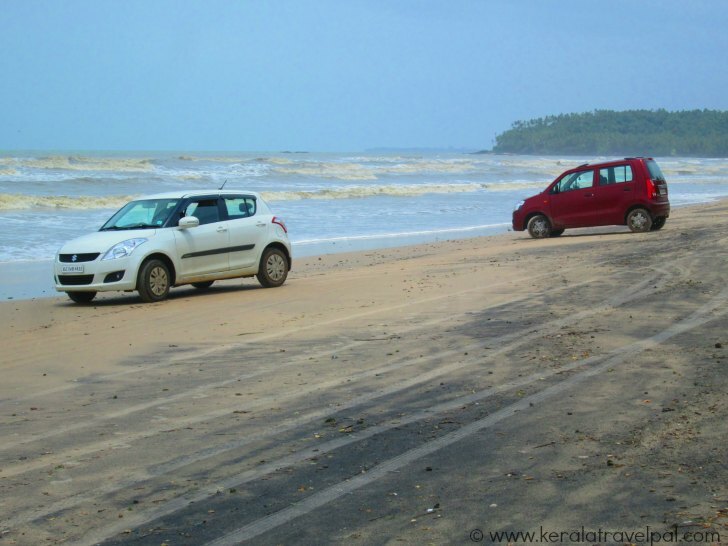 At Muzhappilangad, we find a world class drive– in–beach, one of a kind in Kerala. It is a rarity in India, since the country itself does not have many drive-in-beaches. Protected by clusters of rocks, the beach is great for swimming too. Muzhappilangad is 15 kms south of town. Just across a stone’s throw away from Muzhappilangad drive–in–beach is Dharmadam Island. 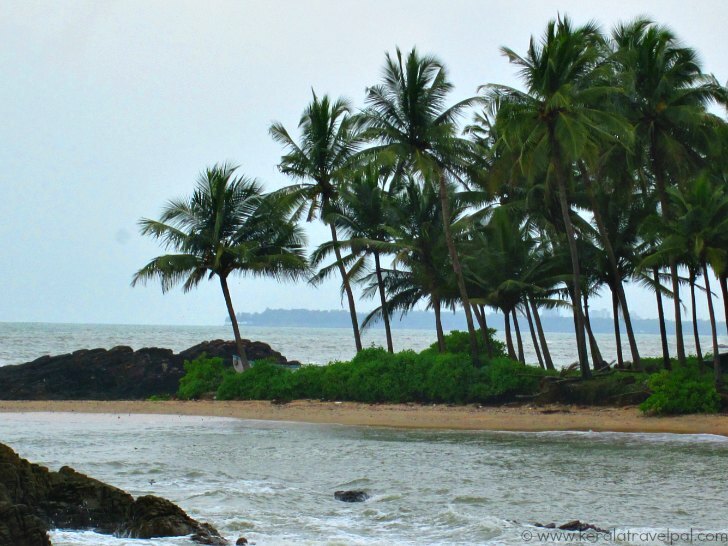 The beach – Island at the junction of river and sea usually finds a spot among the beaches in Kannur. This emerald islet can be even reached by walking during low tide. Crescent shaped twin beaches of Kizhunna and Ezhara have been shaped up so by perfect natural coves. For those who wonder about nature’s magic that played up here, there is more of such magic waiting at the nearby beaches of Kadalai and Thottada. 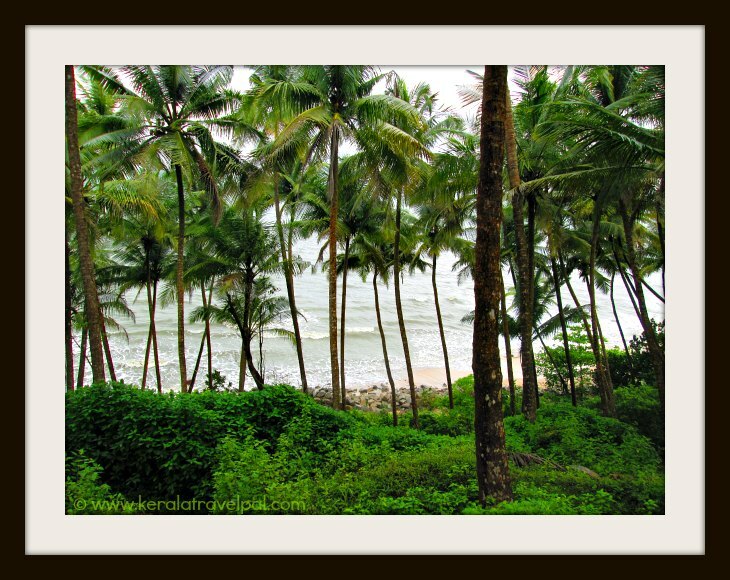 The beach hamlet of Thottada is a brilliant mix of backwaters, coconut groves and a fine sandy coast. Thottada River flows into the sea, just near the beach. Unlike many remote beaches in Kannur, Thottada beach have a few home stays, conveniently on the beach-backwater corridor. About 8 kms south of Kannur town, the beach is remote, although not too far to access. Meenkunu is an isolated beach 12 kms north of town. The beach near fishermen’s villages is another choice for idyllic holidays. The beach that is the most distant from Kannur town is Ezhimala. There the beach is nestled at the feet of a cluster of hills. Ezhimala, 38 kms from Kannur town, is also home to Indian Naval Academy. It is the largest Navy Academy India and the third largest in the world.